Fiesta Youth began in the summer of 2013, with a mom’s (Founder - Emily Leeper) quest to help her teenage child find support and resources for LGBTQ youth in San Antonio; our nation’s 7th largest city at the time. She found nothing. 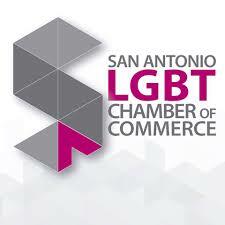 She reached out to members of the LGBTQ community and our allies and the idea of bringing a LGBTQ teen and young adult support program to San Antonio was born. On Tuesday, September 10, 2013, the doors of Fiesta Youth swung open and we waited for the first teen to arrive. Since then, we have welcomed hundreds of LGBTQ youth and allies. Thank you Emily for your mission and supporting hundreds of kids in our community with helping to start this organization.